Ramón Martínez Mañez, Scientific Director of NANBIOSIS Unit 26 NMR: Biomedical Applications II toguether with other Scientists from CIBER-BBN, the Institute of Biomedicine of Valencia-CSIC and University and Polytechnic University of Valencia, have developed, on a laboratory scale, a new system to cause the apoptosis in cancer cells. Is consists on nanocapsules carrying a peptide – a small chain of amino acids – that would be released in a controlled manner to generate the apoptosis of the affected cells. 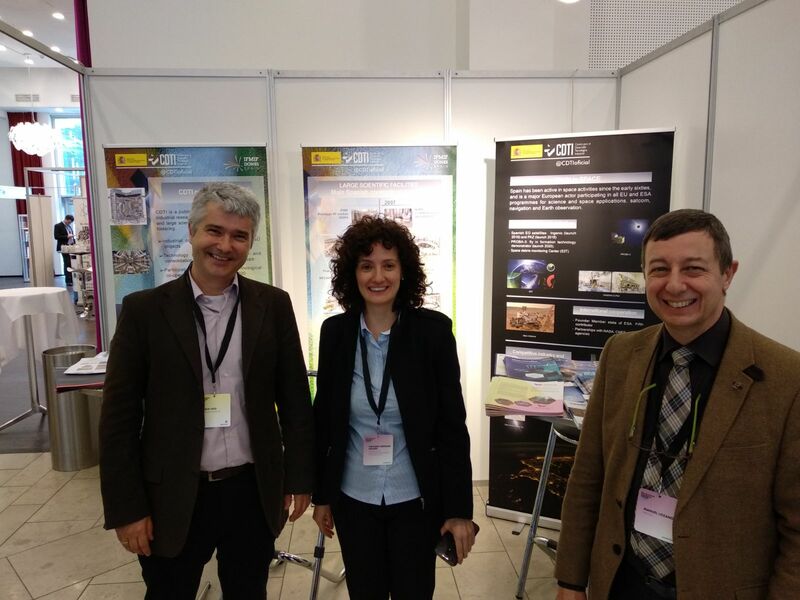 “So far, we have worked with cellular models and the results obtained are promising,” says Ramón Martínez Máñez, director of the Interuniversity Institute for Molecular Recognition and Technological Development of the UPV and scientific director of the CIBER-BBN. The main novelty of the work developed by the researchers is the encapsulation of the peptide. According to Martínez Máñez, the current problem of the use of these molecules in clinical therapies is their high rate of degradation and low bioavailability. In fact, a large number of peptide therapeutic products do not obtain approval by regulatory agencies due to these limitations. “Blood plasma hosts more than 120 proteins, among which are numerous enzymes that degrade molecules. 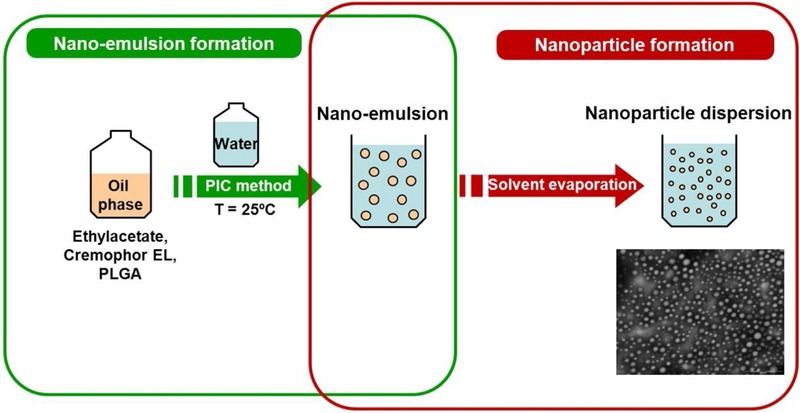 The encapsulation of peptides in mesoporous silica particles could be of general application to be administered in a controlled and effective way in clinical practice. 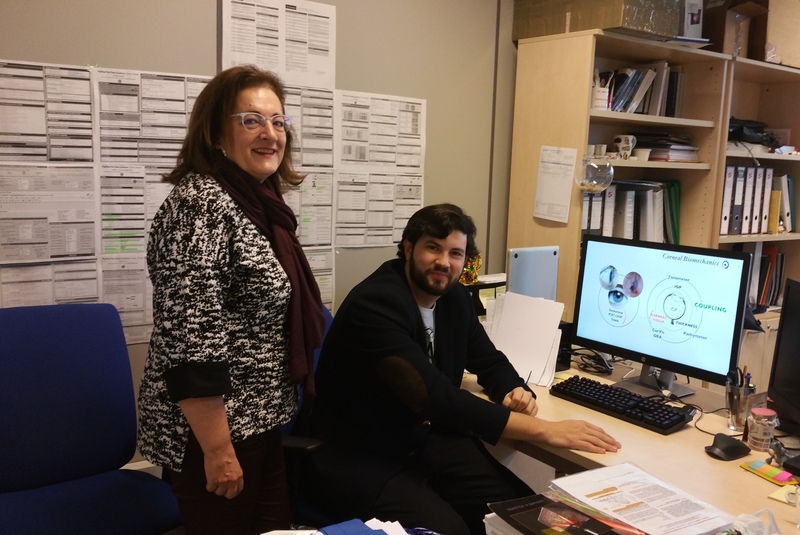 In this case, when the nanoparticle enters the cells, the polylysine that covers the nanoparticles degrades and allows the peptide to be released and then induces the death of the cancer cell, “explains Jerónimo Bravo researcher at the IBV. 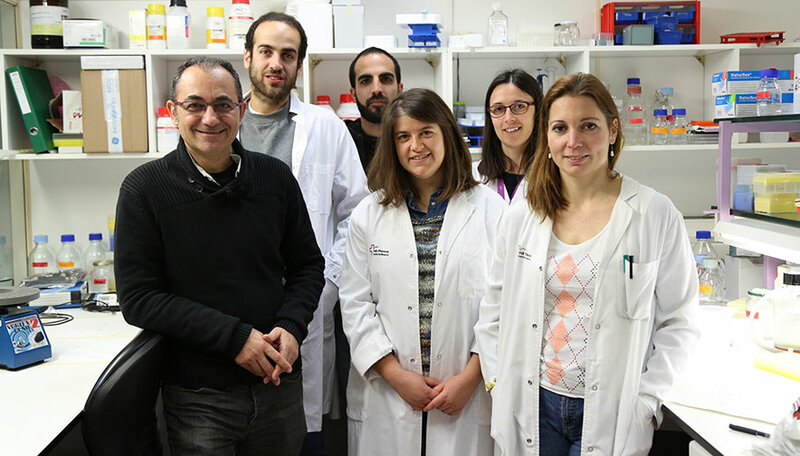 The use of the Institute of Biomedicine of Valencia-CSIC would also reduce the toxicity of the therapy, since they are less aggressive than the cytotoxics currently used to induce apoptosis of cancer cells. “In addition, the encapsulation allows to use less medication and would also reduce the side effects in patients,” says Jerónimo Bravo. After its validation at laboratory scale, the next step would be the evaluation with animal models. The work of the researchers from the Universitat Politècnica de València, the Institute of Biomedicine of Valencia-CSIC and the CIBER-BBN has been published in the latest issue of Chemistry-A European Journal. 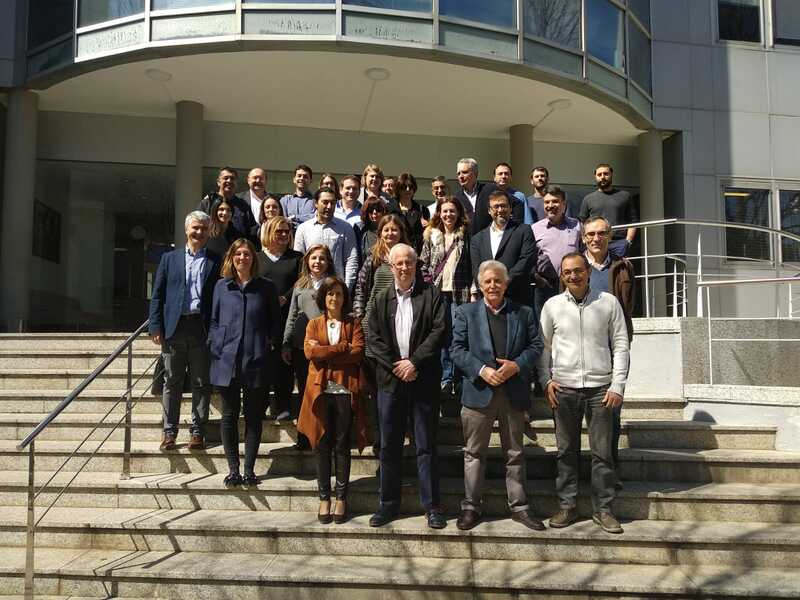 Between today and tomorrow the 3rd workshop of the European project H2020 “IPMT-Integrated Precision Medicine Technologies Center of Excellence” is being held in Barcelona. The meeting is being attended by more than 30 people, from the Fraunhofer Institute for Biomedical Engineering, the CIBER-BBN and the University of Cyprus as well as other partnerts from Cyprus. Jesús Izco, Coordinator of NANBIOSIS has made a presentation of the ICTS and has taken the opportunity to present the NANBIOSIS nanomedicine cascade characterization model, which has aroused great interest among attendees. The objective of the European project “Integrated Precision Medicine Technologies Research Center of Excellence” is to establish an Integrated Precision Medicine Technologies Research Center of Excellence, a multidisciplinary center that will be a leader in the development of new technologies to further enable and accelerate the progress and application of precision medicine. The Center will include all the essential fields: (i) modeling & simulations, (ii) intelligent systems & bioinformatics, (iii) imaging & biosignal analysis, (iv) digital & eHealth, (v) embedded systems & electronics, and (vi) ) sensing technologies (including nano), with support from (vii) biosciences and (viii) clinical validation. Initially, the clinical emphasis will be on tools and methods for relevant multifactorial diseases: cancer, neurodegenerative disorders and traumatic brain injury. The proposal is a collaboration between leading Cypriot and European institutions. The host, the University of Cyprus, is the country’s leading academic institution, with local partners including major medical centers as well as support from the Ministry of Health and other private organizations. The advanced partners are the Fraunhofer Institute for Biomedical Technology (BMT), Germany, and the Center for Biomedical Research – Bioengineering, Biomaterials & Nanomedicine (CIBER-BBN). 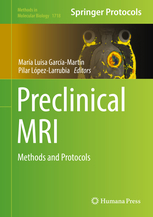 Simó Shwartz, Scientific Director of NANBIOSIS U20 In vivo Experimental Platform, has recently published an interesting article “Efficient EFGR mediated siRNA delivery to breast cancer cells by Cetuximab functionalized Pluronic® F127/Gelatin” issued by Chemical Engineering Journal. The research group of Dr Schwartz has managed to create a micelle formed by a combination of polymers and gelatin that allows to transport effectively large quantities of both nucleic acids and drugs inside. The system also leads to the periphery a series of carboxylic groups that allow anchoring in a very easy way any type of directing molecule such as for example a peptide or antibody. During the days 26-28 of February took place in Copenhagen, Denmark the Big Science Business Forum 2018 in which NANBIOSIS was present. 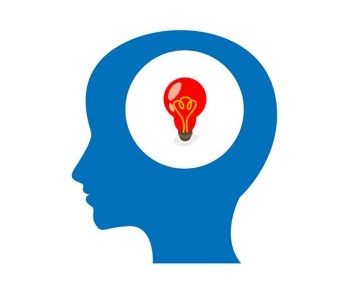 Big Science is the term that is used to designate research efforts of great magnitude, due to its high cost, complexity and scientific importance. Scientific progress is increasingly based on large-scale projects, with increasingly global scientific projects and increasingly collaborative research. The Big Science Business Forum 2018 brought together more than 650 delegates from 25 countries, and representatives of more than 250 companies, being an important event to know business opportunities in the coming years as well as to establish Networks, with more than 1000 central players and 800 individual 1-1 business meetings. The Integrated Clean Room for Micro and Nano fabrication (SBCNM) is a Large Scale Facility (ICTS) dedicated to the development and application of innovative technologies in the field of Microelectronics together with other emerging Micro/Nanotechnologies. It is embedded administratively in the Centro Nacional de Microelectrónica – Instituto de Microelectrónica de Barcelona – (IMB-CNM), a research centre belonging to the Spanish Council of Scientific Research (CSIC). It is an open access facility that aims at helping national and international research groups to carry out R&D activities thanks to the availability of a set of complete micro and nanotechnologies and processes housed in a highly specialised Clean Room environment devoted to R&D&i of excellence, and driven by an expert team. Such support ranges from technology awareness to the development of basic demonstrators, or small series of prototypes. NANBIOSIS is a distributed ICTS for the design and production of biomaterials, nanomaterials and devices to their preclinical validation, integrated by the Center for Biomedical Research of Bioengineering, Biomaterials and Nanomedicine (CIBER-BBN) and the Center for Minimally Invasive Surgery Jesus Usón (CCMIJU ). NANBIOSIS consists of 27 units coordinated under a single window model. Together, these units offer a complementary service that includes the design, production of biomaterials and nanomaterials and the characterization of these bio and nanomaterials, tissues, devices and medical systems from a point of view, physical-chemical, functional, toxicological and biological (including preclinical validation), focused on biomedical applications, which allows for the development of a therapeutic agent until it reaches preclinical validation under the coordination of some of the best Spanish research groups in bioengineering, biomaterials and nanomedicine. In this line of research, framed in the European project PopCorn has been working Miguel Angel Ariza since September 2013 under the supervision of Begoña Calvo and José Félix Rodríguez Matas, the research group in Applied Mechanics and Bioengineering (AMB) of the I3A – CIBER -BBN, which coordinates the unit 13 of NANBIOSIS and the Laboratory of Biological Structure Mechanics (LabS) of the Politecnico di Milano, respectively. The Mechanical Characterization of Biological Tissues that the project needs is carried out in NANBIOSIS U13 Tissue & Scaffold Characterization Unit. Unit 27 High Performance Computing of NANBIOSIS is also used in this project for the Computational Simulation of Biological Tissues. 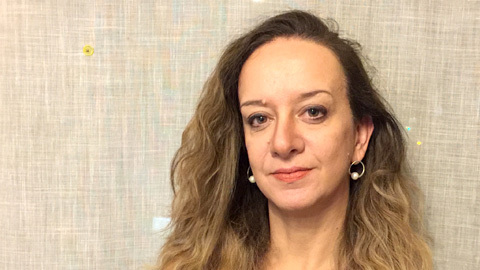 Begoña Calvo, who also works on the numerical modeling of other structures such as skeletal muscle, points out that this “generic” process of reconstruction, transfer of clinical data to the model and generation of a finite element model can be used to simulate other treatments or reproduce different surgical techniques. “The work of Miguel Ángel has allowed us to delve into what is now known as artificial intelligence, having the necessary algorithms to generate databases that can be used in the clinic,” he says. The quality of the cornea tissue depends on the collagen fibers that we have embedded in the corneal stroma, its orientation is what gives that transparency and its links (crosslinks) structural integrity. “Our proposal is to go a step further, to work to better understand collagen fiber,” explains Ariza. Nowadays, “there is no technical team that provides all the properties and allows to know what quality the corneal tissue has to be able to adequately respond to surgery and subsequent treatments,” recalls Dr. Calvo.